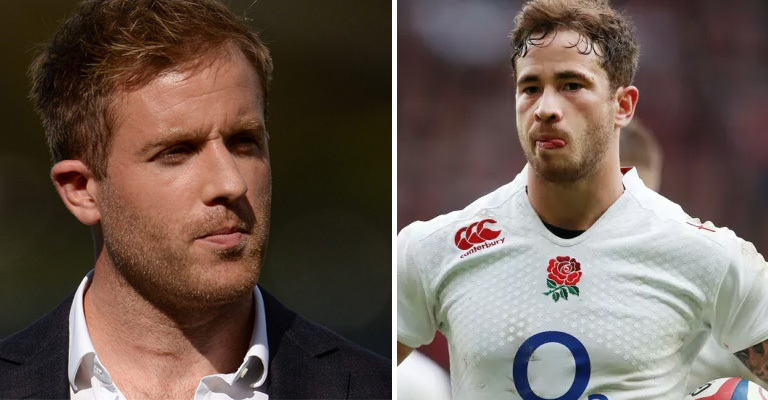 Former Ireland and Leinster back Luke Fitzgerald has branded Gloucester’s Danny Cipriani as a “bit of a coward” who is not good enough to play for England. 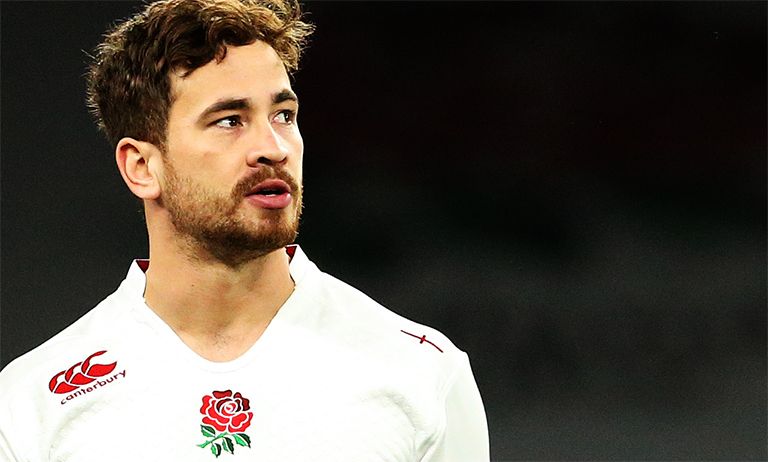 Speaking on his ‘Left Wing’ podcast, the former Lions star says he rates Cipriani, but feels the playmaker isn’t ‘international class’ and has ‘too many holes in his game’ to warrant selection by Eddie Jones. In in relation to Cipriani’s antics off the field – Fitzgerald says he has no pity for him.